What is Blue sodalite meaning? Sodalite is not your typical gemstone. It is not even classified as a rock. Sodalite is actually a beautiful, deep blue mineral that is carved into statues, pyramids and obelisks. Even though it lacks the hardness of rock gemstones, sodalite is also used to make lovely jewelry. Just don't try to cut glass with your sodalite ring. There are other uses for sodalite mineral stones, too, all of which are based in sodalite meaning. As a stone of truth, sodalite mineral stones improve communications. Disagreements and arguments are easier to work through with the use of sodalite. 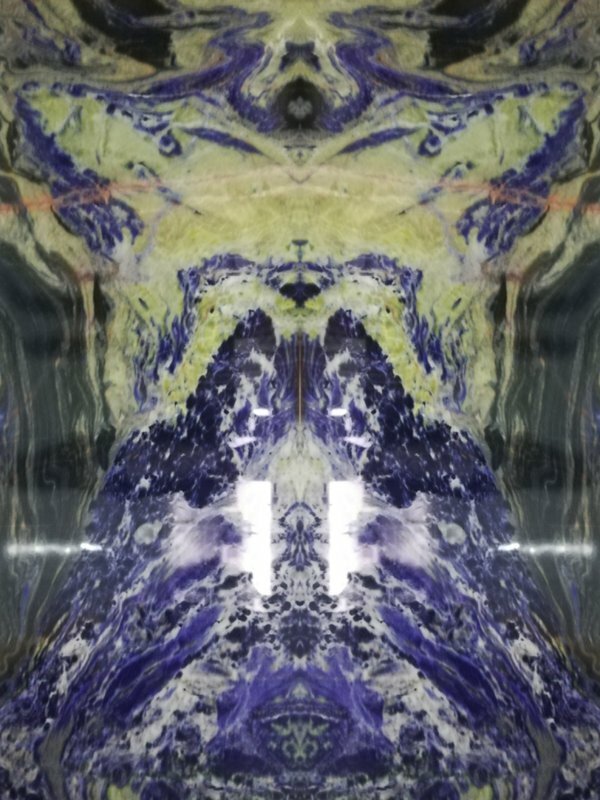 This is an important sodalite power that is at the root of sodalite meaning. Our quarry start to yield two kinds of blue sodalite production--big size blocks and small size blocks in 2018. Max size of big block can be about 250*180cm and weight about 15-20 ton per block. Small block has two sizes: 3-10cm 10-30cm . Annual yield of blocks is about 100containers. sodalite meaning: good meditation aid, boosts communication ability. Sodalite stone has strong metaphysical properties that may stimulate latent creative abilities. It may help to enhance your creativity, and to develop your mental abilities, and use them in areas such as research. Looking for ideal Blue Sodalite Manufacturer & supplier ? We have a wide selection at great prices to help you get creative. 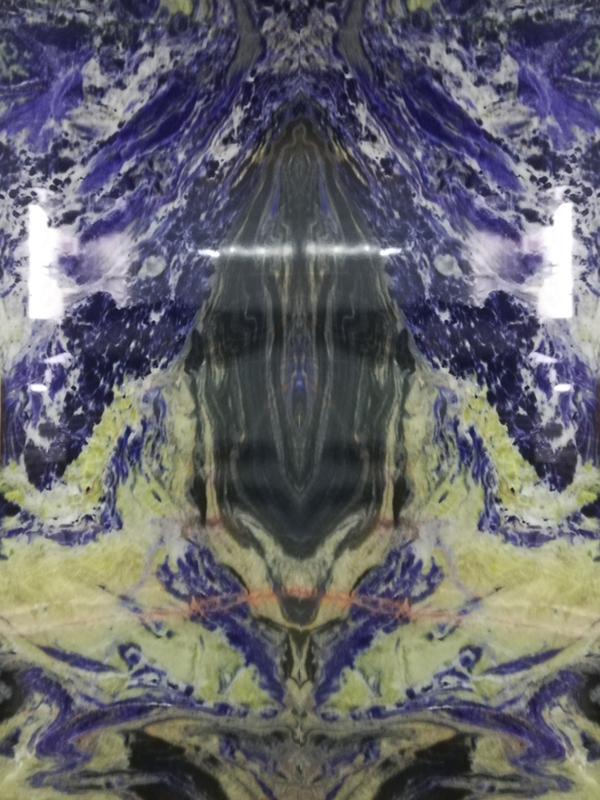 All the Sodalite Blue Slabs are quality guaranteed. 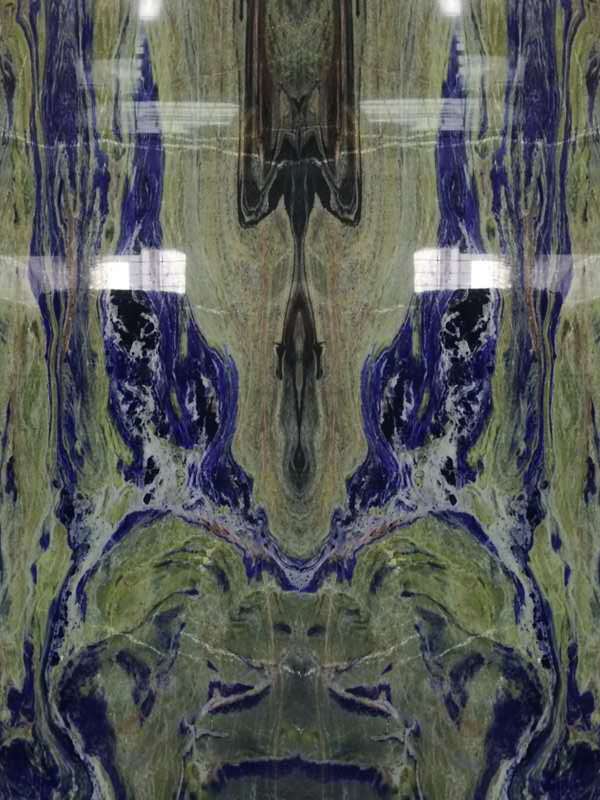 We are China Origin Factory of Blue Sodalite Meaning. If you have any question, please feel free to contact us.